Managers representing Governor Kim Reynolds are negotiating new contracts with four unions that represent state employees. The Republican governor’s administration has just offered the union representing about 2,400 social workers and scientists in state government a one percent raise in each of the next two years. Reynolds isn’t sending any public signals about the negotiations. Administrators from the Reynolds Administration will present counter offers to more union bargaining units before the end of the year. All the unions have asked that state workers covered by a union contact get a pay raise. 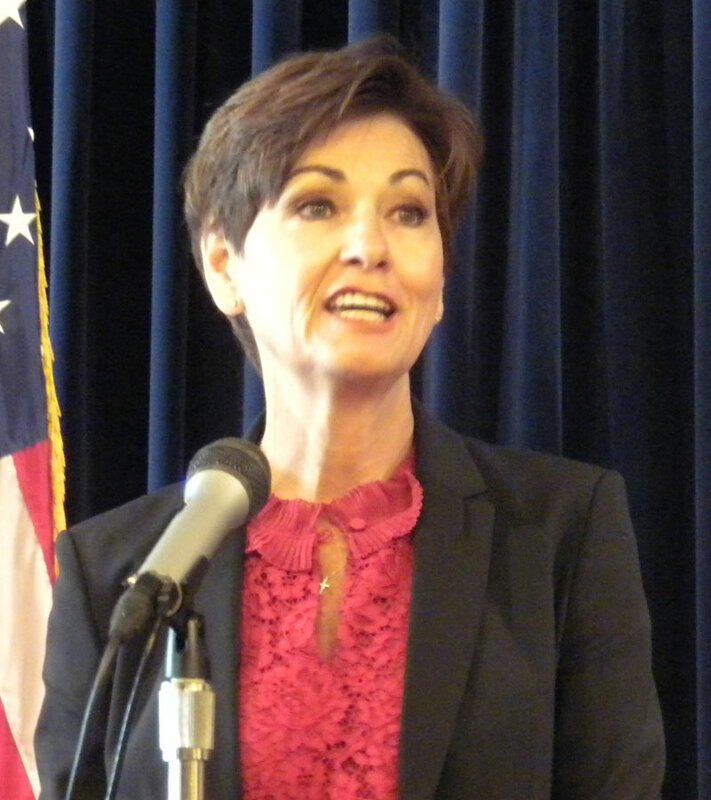 Reynolds indicated “a lot of preliminary work” has been done on her proposed state spending plan for the budget year that begins July 1st. A missing piece of the puzzle was revealed last week. A panel of financial experts set the official estimate of state tax revenue growth during the period at 1.8 percent. Reynolds will deliver her policy agenda and proposed state budget to legislators on Tuesday, January 15. Reynolds will be inaugurated to a full, four-year term on Friday, January 18.